Today we will purely discuss various essential oils for the nourishment of hair and scalp (both). If you want to nourish your hair and scalp and need to solve different hair problems like hair loss, dandruff, etc then try to use these amazing various essential oils to save your hair from those problems. 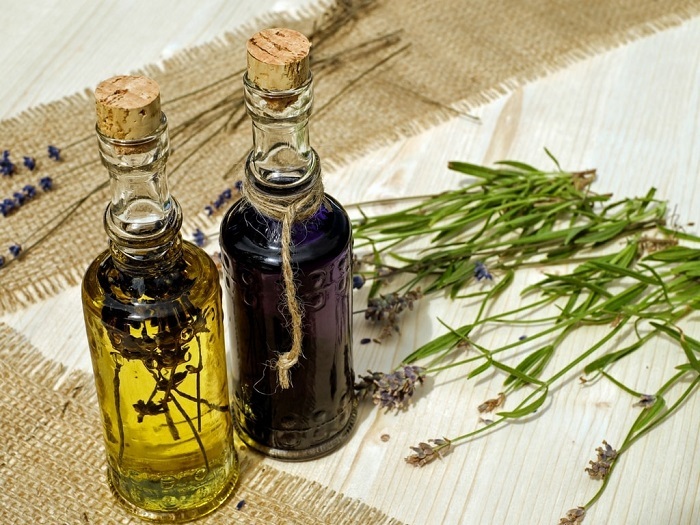 Essential oils are really great and provide various benefits to your hair as well as skin. It helps in curing a variety of hair problems such as dandruff, split ends, frizz, dullness, dryness, hair loss or hair fall as we discuss above. These essential oils are extracted by various methods like evaporation, cold press and more from different organic plants(Natural plants). Nowadays, they used to add aroma to different products like various cosmetic products, soaps, and different – different hair care products which are available in the market. They help a lot in healing different hair problems and are much safer to use instead of using different hair care products that contain harmful chemicals which may damage your stunning HAIR. It also fights against different skin infections and is completely safe to use and have lots of other benefits instead to use other chemical products. So now let us have a look at all the Essential oils which really amazing and they don’t have any kind of harm so you can take in use daily. 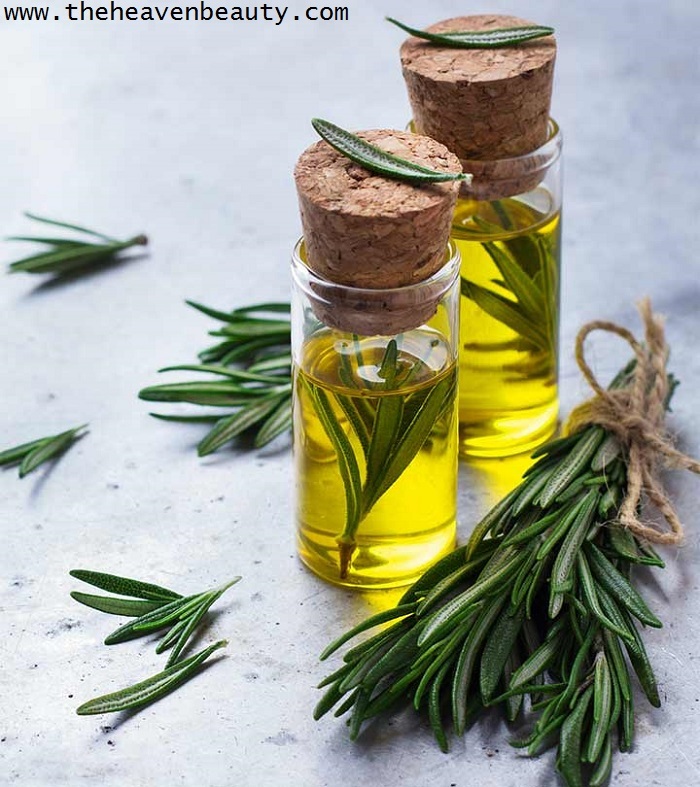 Rosemary is one of the great essential oil for thicker and faster hair growth. 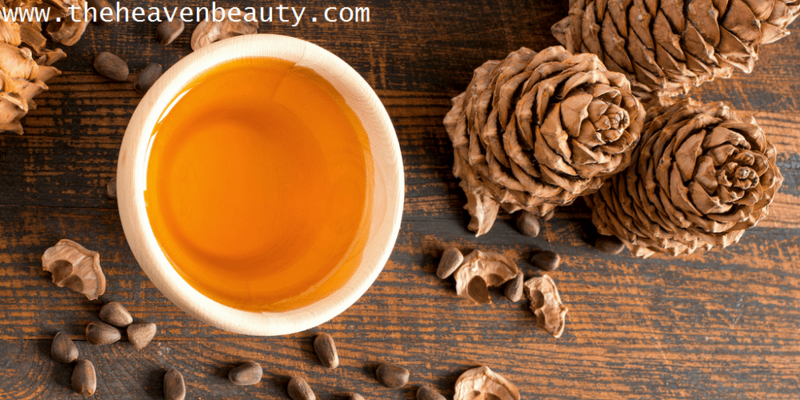 It helps in reducing hair loss or hair fall problem as well as after using this amazing oil your hair looks shiny because it has the capacity to heal your hair. This essential oil is best suited for hair loss treatment and getting strong, not even strong but it also consists of many benefits which other oils don’t have. 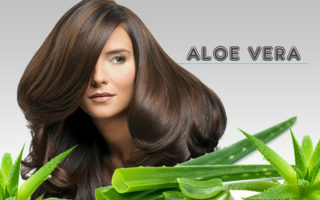 It also slows down the graying process and helps to maintain your hair shiny and smooth. Direction:- You need to take five-seven drops of rosemary essential oil with two-three tablespoons of coconut oil and make sure it is in melted form. Mix both the ingredients well and apply it gently with your fingertips on your entire scalp and after some time wash your hair nicely with a mild shampoo. Application:- You can use it twice in a week for a better result. Chamomile essential oil is really pretty for your scalp because it calms and nourishes your dry scalp as well as your hair. This oil helps to make your hair look soft and smooth by adding natural shine and luster to your hair it contains many things which require to your hair. Many women regularly use hair dye to lighten their hair, but it contains several harmful chemicals which are harmful beautiful hair so better if you use natural Essential oil. 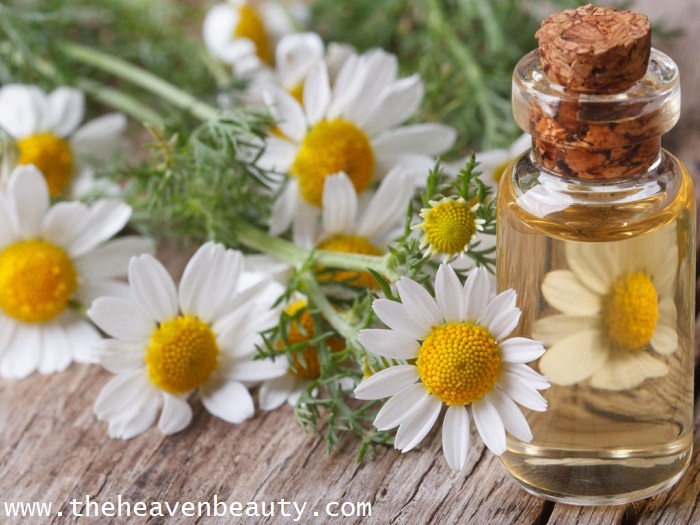 Direction:- Take five-six drops of chamomile essential oil and add to lukewarm water (you can use water as per needed no specific measurements) and pour this mixture on your hair and gently massage it, obviously no time limit. Now, leave it for about 25-30 minutes and yes you can also leave it for one whole day no issue. When you think its enough then simply go to the bathroom and have a bath. Application:- If you are using this for two-three days in a week than it is fine to go through it, but not more than that. 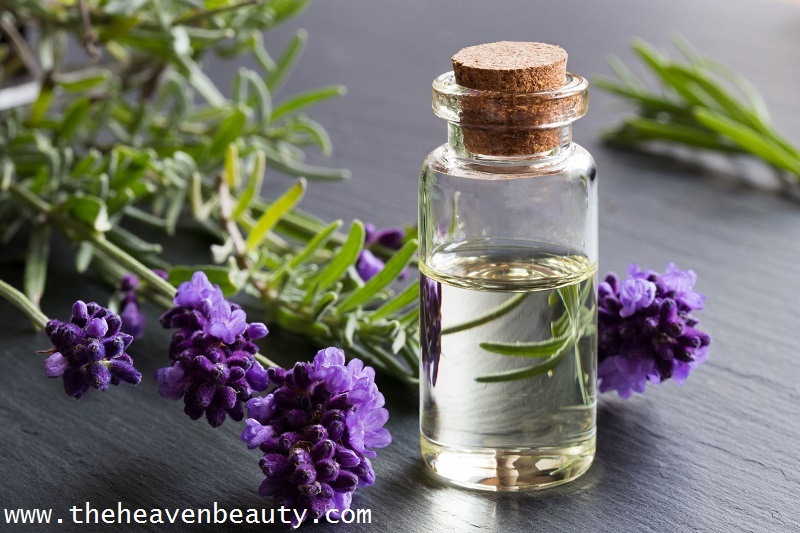 Lavender essential oil helps in faster hair growth and also reduces hair fall or hair loss problem, as all essential oil are!! Oil helps to reduce stress and also provide relief to your mind because it has a nice smell so you can use it if you like the smell. This essential oil is highly rich in antibacterial and antimicrobial properties which helps to remove bacteria and fungi from the scalp that causes dandruff so this essential oil also has lots of benefits so yes you can use it any time but in a limit. Direction:- Take few drops (four-five drops) of lavender essential oil and three tablespoons of olive oil or coconut oil in a clean bowl. Now, mix both the ingredients well and apply it on your hair to look your hair stronger, after that massage gently on your scalp for two minutes and leave it for about 25 minutes (If you want to leave more than that than yes you can leave it) – HAVE A BATH AFTER THAT. Application:- No limit, anytime you can use this essential oil. Cedar-wood essential oil helps in maintaining the oil glands in your scalp and also helps to reduce hair fall problem as well as dandruff problem. 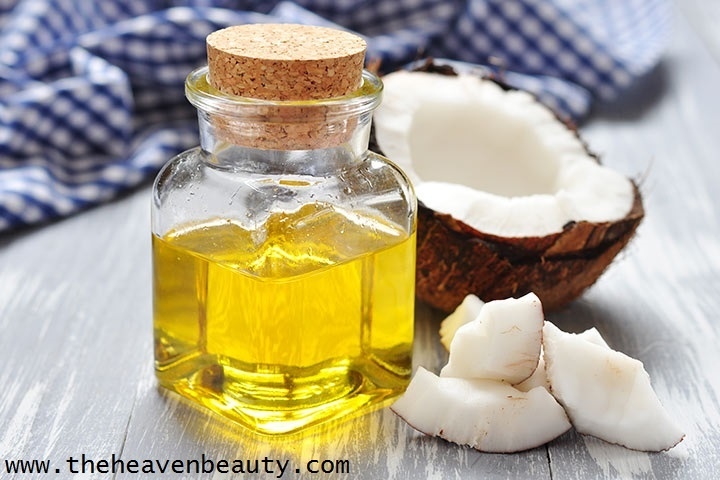 It is rich in antibacterial and anti-fungal properties which really helps to remove dirt, bacteria, and fungus from the scalp that causes dandruff, so it is one of the best oil. This essential oil also helps to reduce skin irritation and makes your hair looks smoother/stronger/shiny. Direction:- Take three-four drops of cedar-wood essential oil and two tablespoons of carrier oil (such as sweet almond oil, coconut oil or olive oil) (you can take any carrier oil of your choice) in any vessel you have. Mix both the ingredients well and after that apply it on your entire scalp and hair as you like and massage it. Application:- This is one of the strong essential oil so better if you use this one time in a week, you will surely see the result. 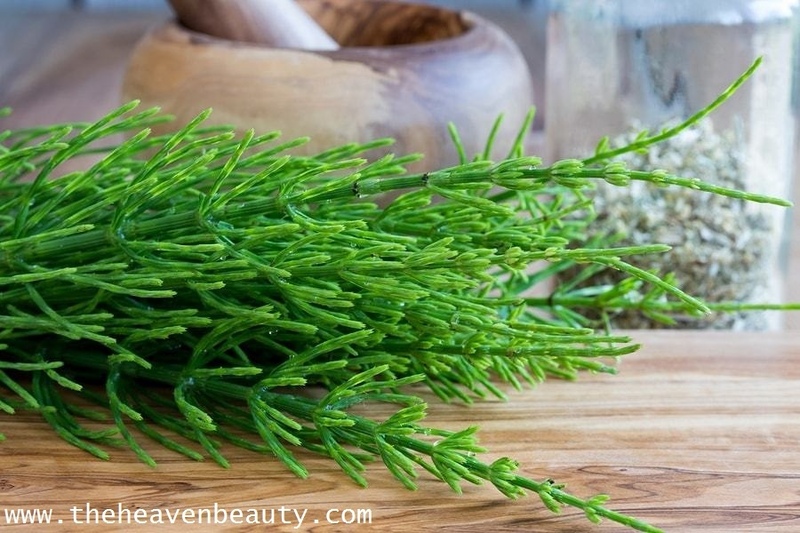 Horsetail plant essential oil is rich in a compound known as silica which helps to improve hair growth and also helps in reducing hair loss problem as all the other essential oil works, Yes it is one of the best oil which I ever used. It tries to help strengthen your hair and removes dandruff from the scalp and hair and also have the nice smell of this fine oil and I also heard that it helps to regulate blood to your scalp, So yes you can use this to shine your hair and make it stronger as well. 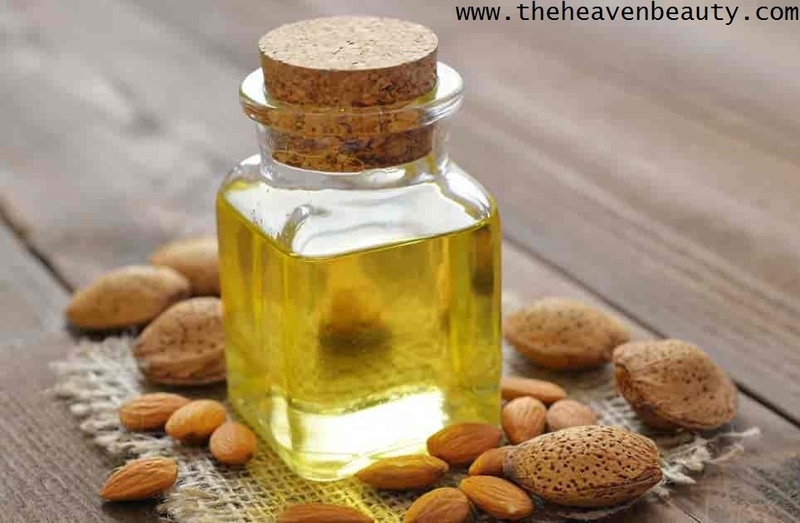 Direction:- Take four drops of horsetail plant essential oil and four tablespoons of sweet almond oil in a bowl which you have than proper mix both the ingredients well and apply it, after that leave it for half or the whole day to see the better result. Application:- This is one of the light hair oil so you can use this three or four times a week but not the whole week. I bet you will surely see the best result after applying this amazing essential oil. There are many clever uses of this coconut oil which have a huge list. Coconut oil is too famous from all other because it has huge production and I think you all already used this oil at least one time. This oil is also known as Relax oil because it has the capacity to relax your mind and it also helps to increase metabolism and it boost your bone health. Olive oil is not only for hair but olive oil can be used as a face wash, body soap, body shower, etc. 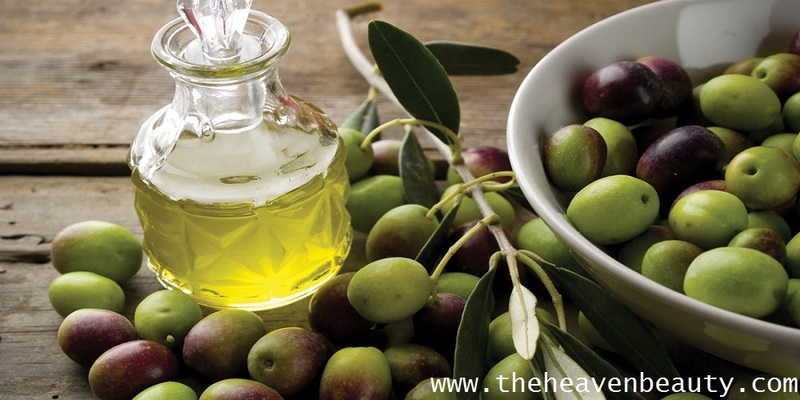 Many soaps, shampoos, conditioners use olive oil as ingredients, so it is best for your skin as well as your hair. By using this you can even make face masks or you can use it as an eye makeup remover, so it is a good oil to take in use, after all, it depends on you. Again amazing oil with lots of benefits, if you don’t know let me tell that this oil will work to create make as well as to remove makeup. I think it sounds amazing but yes it is true. By using this it removes dark circles, rashes, natural makeup, etc. Have huge benefits so yes you can use this on a daily basis.